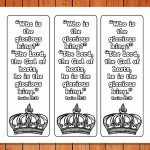 These Old and New Testament Bible Bookcase Bookmarks can be used to teach children or adults the books of the bible. 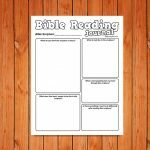 They are also handy for keeping in your bibles to mark your place, or for helping you to find the book of the bible that you need to read. 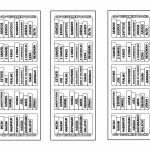 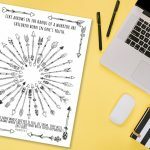 The best part about these bookmarks is that you can color them in too! 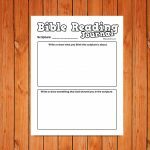 Have lots of fun discussing the books of the bible as you color together! 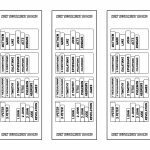 We hope you enjoy using these Old and New Testament Bible Bookcase Bookmarks! 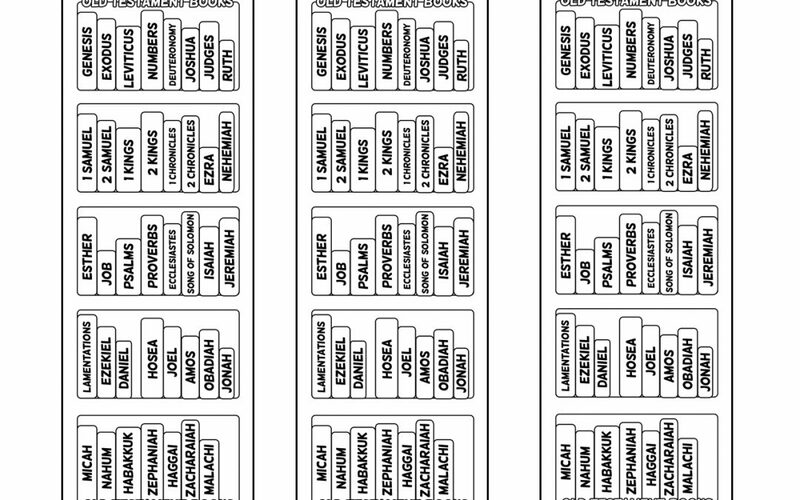 Click here for the Old Testament Bookcase Bookmarks.